Yamashita Park is a public park that stretches about 700 meters along Yokohama’s waterfront, from the east side of Osanbashi to Yamashita pier. ​The park has a wide path that runs along the water which is usually quite busy with many people enjoying the view of the bay and the ships passing by. 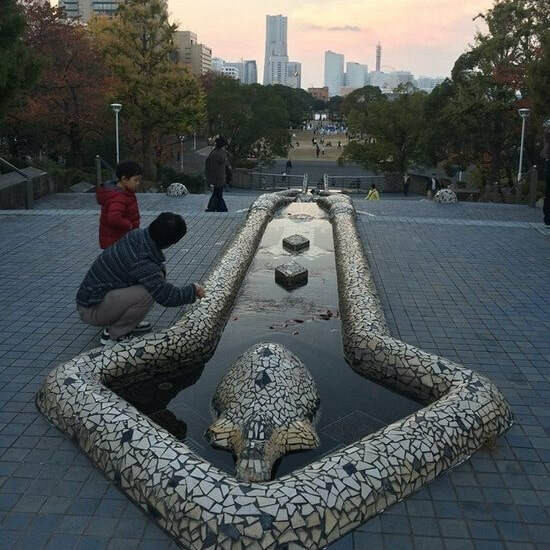 Walking through Yamashita Park, you would see a group of monuments, a rose garden, an Indian memorial, the "Little Girl With Red Shoes On" statue, the "Guardian of Water" statue which is a gift from San Diego, a sister city of Yokohama, and a water stairs. 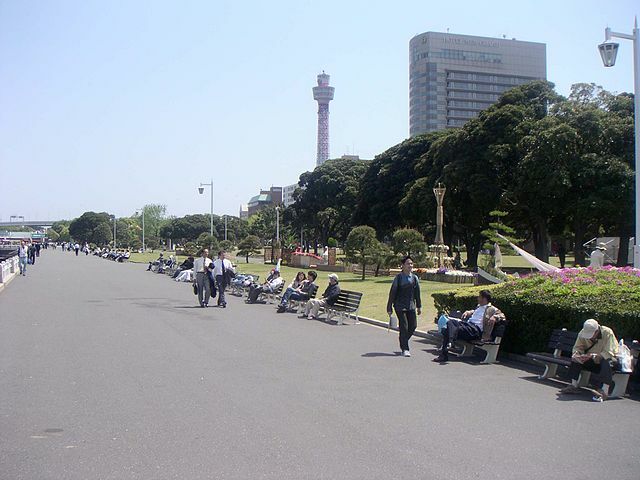 It is hard to miss the Yokohama Marine Tower which is located beside the park, extending 106 meters into the air. Although it is not as high as Landmark Tower Sky Garden, it has a stunning view of the city from two stories observation deck. ​On the 1st floor, THE BUND Cafe & Restaurant is certainly perfect for visitors to enjoy a relaxing break. On the 2nd floor you will find the Marine Tower Shop, and Tower Restaurant Yokohama is located on the 4th floor for those who are hungry. 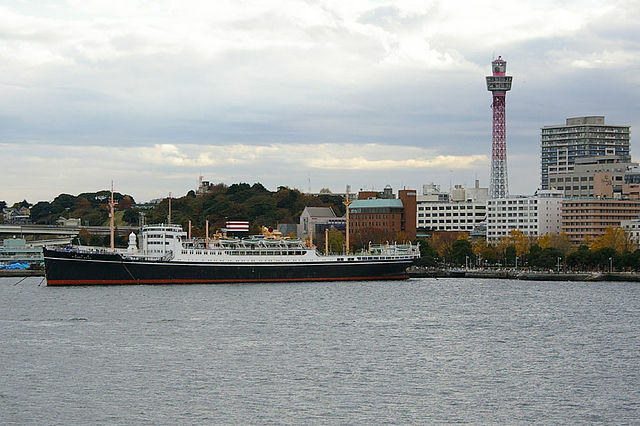 Not far from the tower, the cargo and passenger ship Hikawa Maru is anchored in the water beside the promenade. She made 238 voyages across the Pacific to Seattle and Vancouver, and in 1960 after 30 years at sea, the ship was retired. She now serves as a museum with interiors in the style of 1930s. Near the end of the Yamashita Park, close to Marine Tower you will find a bridge that crosses over the street and connects the park to Yokohama Doll Museum. ​Arrays of local dolls from over 140 countries are exposed around an ad hoc circular center on the 2nd floor of the museum. 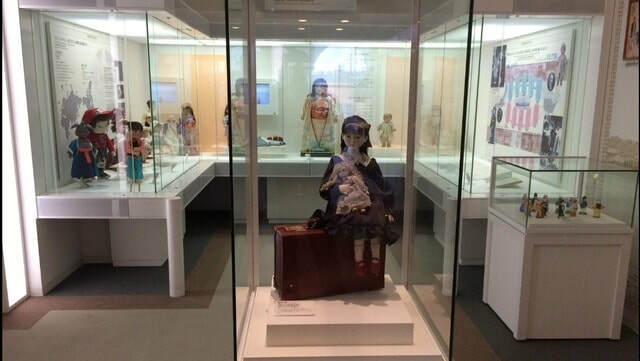 The dolls themselves are all sizes, qualities and materials: felt, plastic, papier-mâché, wood, china, celluloid… The museum is constantly adding to their collection. 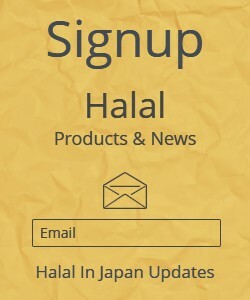 The rich section on Japan offers a glimpse into its vast culture and history. You will feel the connection as you go up the stairwell set up with photographs dating back from the early 20th Century to present day. ​On the 3rd floor there are 2 sections, the Western and Japanese dolls and both feature masterpieces. Here you can find collections of Bisque Dolls. There is also a stage for puppet shows on the 4th floor. 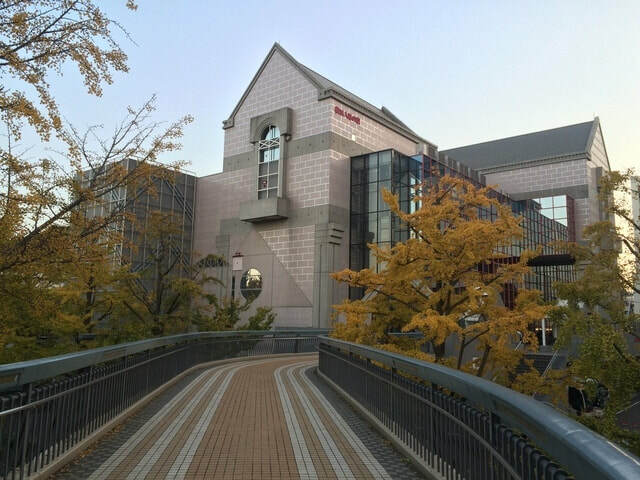 You’ll find the museum’s souvenir shop and a café on the 1st floor. 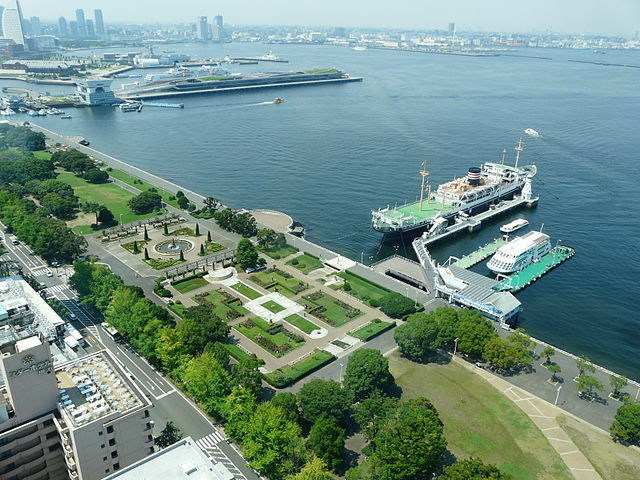 ​The closest station to Yokohama Doll Museum and Marine Tower is Motomachi-Chukagai Station​ along Minato Mirai Line.